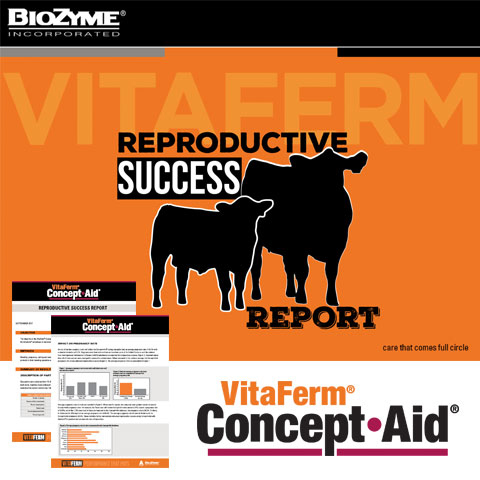 Kevin Glaubius, Director of Nutrition for BioZyme® Inc., highlights the recent Reproductive Success Report that features VitaFerm® Concept•Aid®. 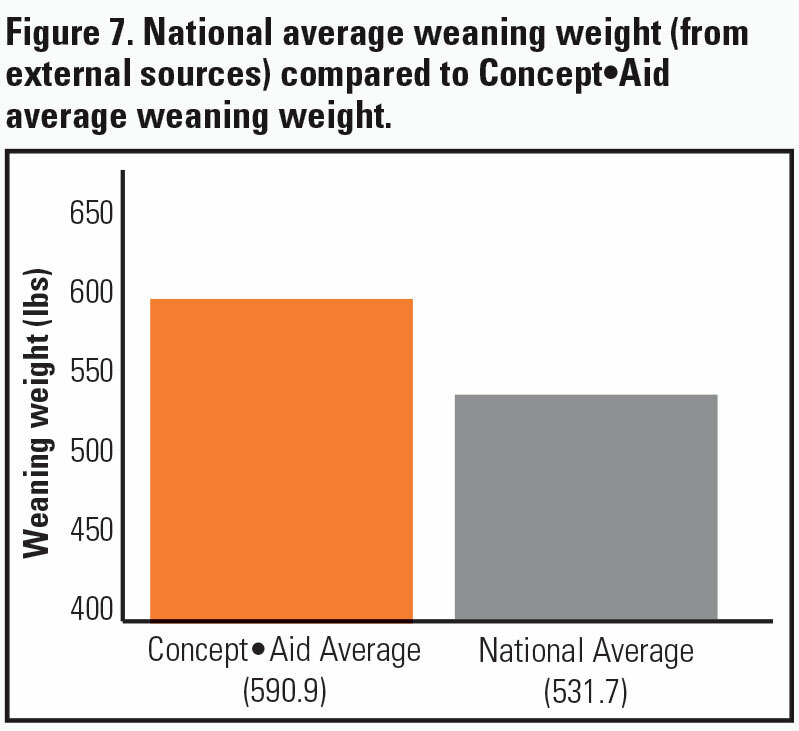 Watch and learn more about the key findings and how feeding Concept•Aid can put more dollars of profit back into your pocket. 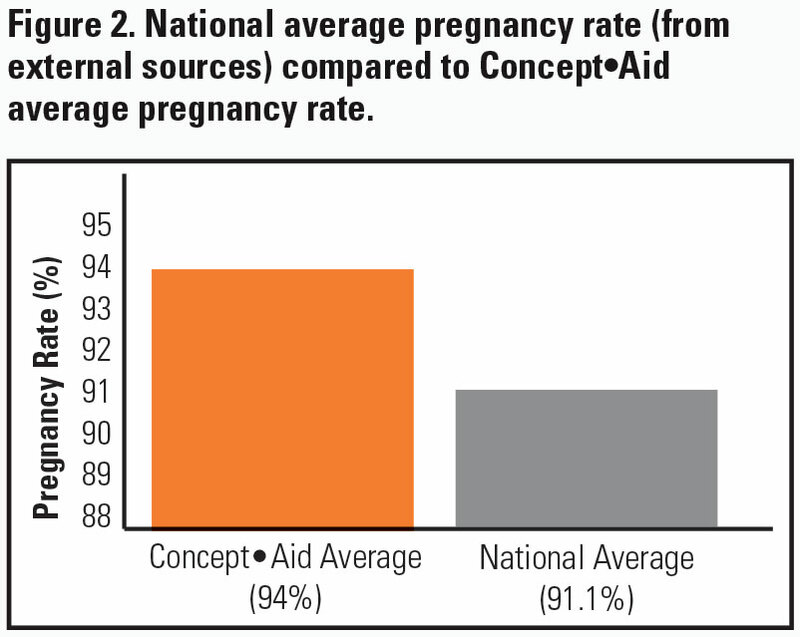 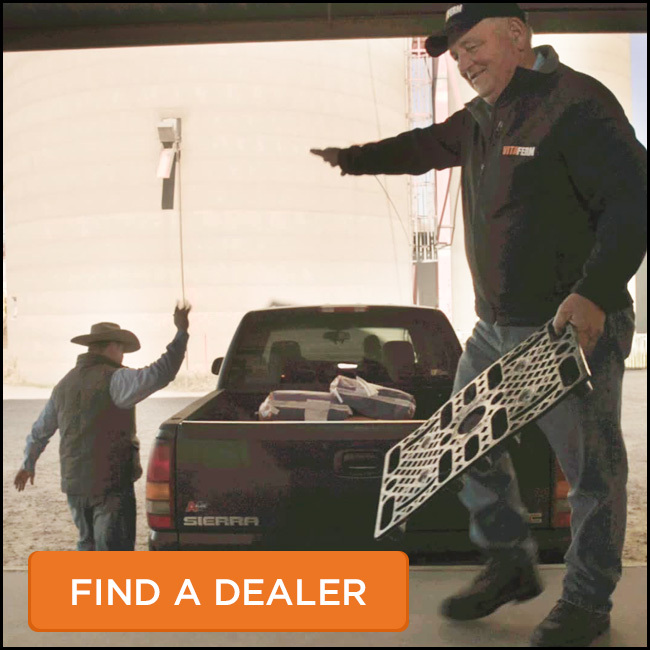 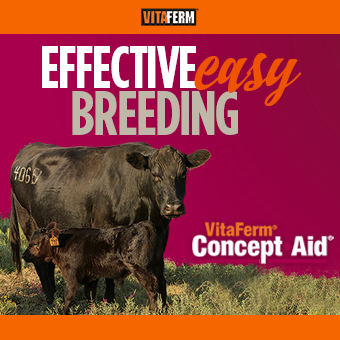 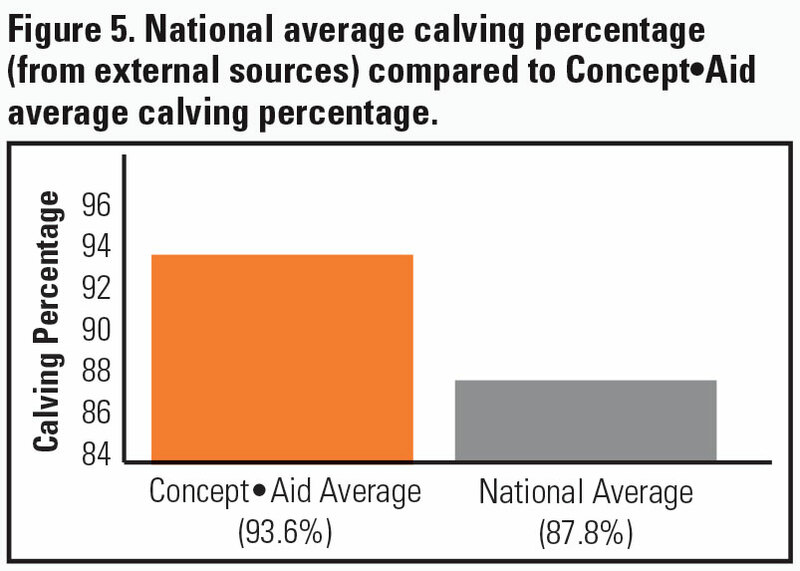 For every 100 cows in a herd, Concept•Aid adds an advantage of $13,369 on calves alone ($133.69 per cow), not including improved animal health and reduced supplemental feed costs.